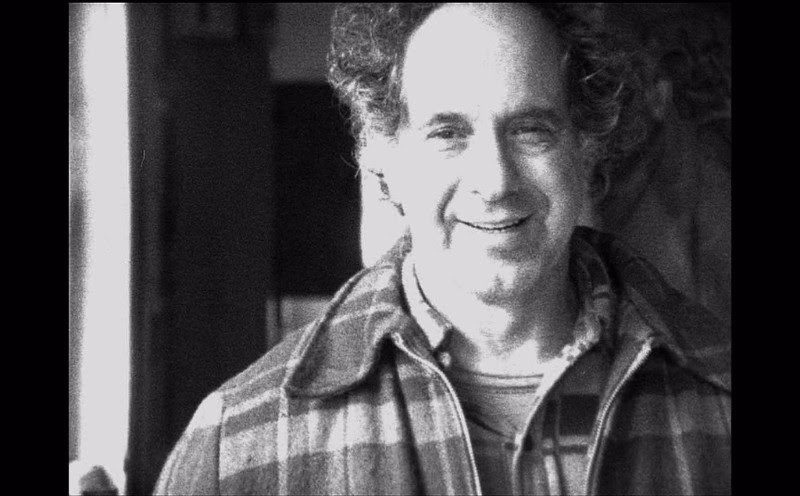 In the world of art, photographer and film director Robert Frank is as iconic as he is difficult and reclusive and the new documentary Don’t Blink from director and collaborator Laura Israel manages to examine the artist, now aged 91 as he begrudgingly reflects on his life and work. The film follows the artist throughout his daily life while living in downtown Manhattan and Nova Scotia as it simultaneously reflects on his life’s works with commentary from collaborators and friends. Best known for his 1958 book of photography The Americans and films like 1959’s Pull My Daisy with Beat Generation luminaires Jack Kerouac and Allen Ginsberg and the infamous 1972 documentary on The Rolling Stones Cocksucker Blues, Robert Frank is a world renowned artist who, as seen in the film, prefers to stay behind the lens. The documentary manages to give some insight into the work with clips from many of his rarely seen films with some historical background about his youth in Switzerland and his initial interactions with the Beat Generation. He comments on some of the images and films but grows uncomfortable quickly, with his friends and neighbors filling in many of the blanks and in watching his interactions with people in daily life his grumpy demeanor dissipates. The film itself reflects the artwork in it’s creative montages and cuts over a soundtrack featuring artists like Lou Reed, Bob Dylan, and Tom Waits. What might be most impressive about the film is that it’s director managed to gain such intimate access and create it at all, so while it might not be the most deeply introspective work it does tell an amazing story of the artist’s life complete with artistic successes and personal tragedy. The film opens for it’s New York theatrical premiere at Film Forum on Wednesday July 13 and runs daily through July 26.